check out this sick picture a fan made!! Austin,when are you going to come in the chatroom? Because I live in germany and we have another time. your Awesome austin. can i be your friend? I love you way more than Justin Bieber. Your cuter & you have a better voice. i think you are absolutely AMAZING. You are my idol now. i love your voice, your lips, & your cute smile. You're the best keep up the great work! Hello. We are from Poland . You are amazing . We love your voice .! <3 hahah insert more clips with Alex ..! When we watch you, we have a good laugh! Hi Austin. When I had looked at your songs on Youtube, I was fascinated. I showed my friends up and they found you immediately great. You're a good singer and will take it far determined. Excuse the spelling mistakes, I have it translated. hey austin!! 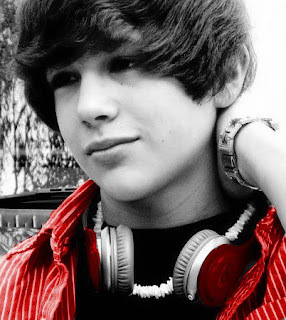 i just wanna say that i love you sooooooooooooooooooo much<3 you are an AMAZING singer and you are really going somewhere. you will definitely be famous one day cause you're sooooo much better than justin bieber. lol i love how in the post you kept talkin a bout a bunch of random things. haha well bye!! !